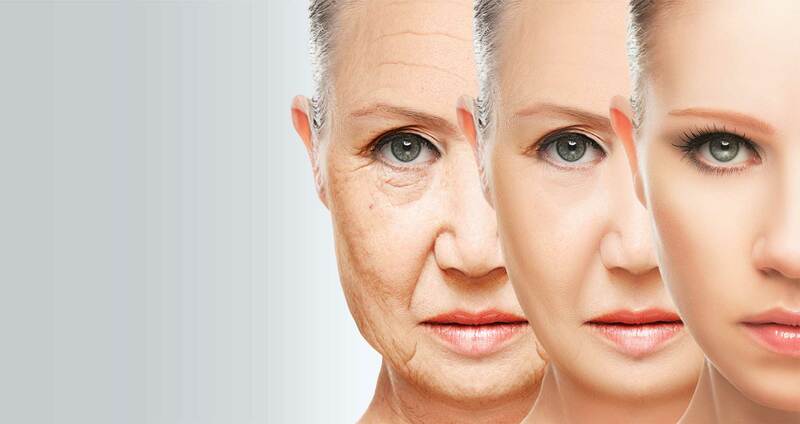 Stem cell has the potential to regenerate all kind of cells of body. GIOSTAR scientists have developed the technology to differentiate Stem cells into neural cell, blood cells, skin cell and hair cells. 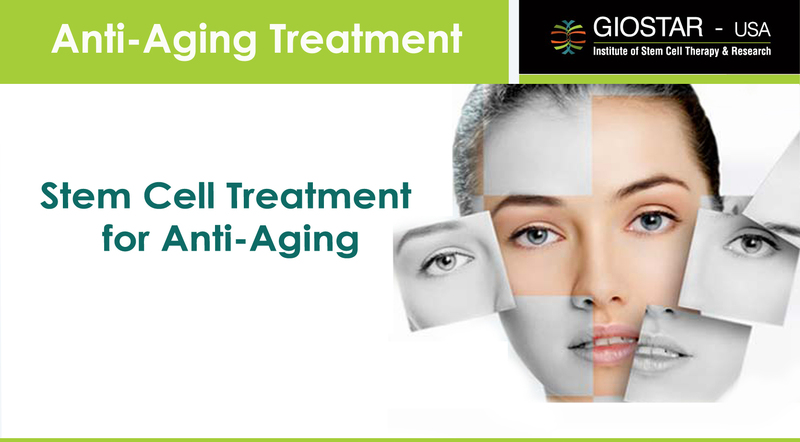 These cells may be used to replace the old cells of body with new and young cells to treat the aging related diseases.